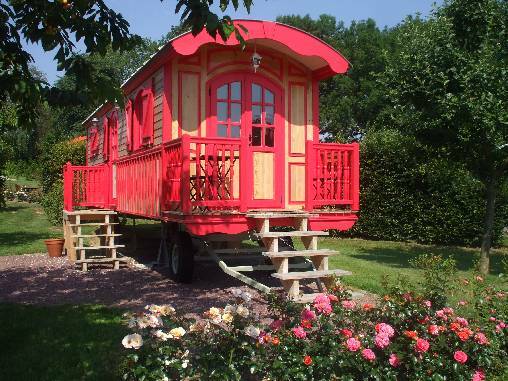 Located in an old farmhouse from the early nineteenth century, on four landscaped acres of landscaped gardens, three miles from the historic city and tourist Forges les Eaux, beautifully restored four years ago by its owners and Sabine Jean-Francois, Clos du Quesnay offers five bedrooms and four Gipsy caravan including one accessible to handicapped persons, ranked three and four ears of charm and character by Cottage France, furnishing and decoration of high standing. A lounge and a private dining room are available to guests. All our rooms have names that we have planted apple trees on our property. They are all very large, one can in each of them add extra beds. 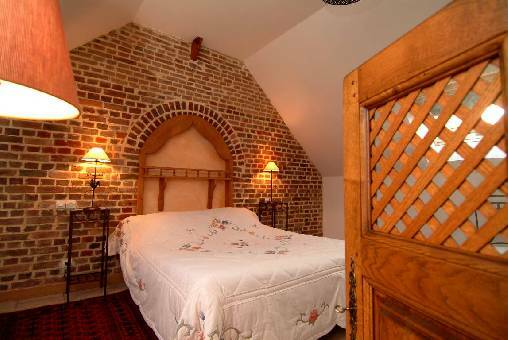 The room Benedictin with its brick wall, for a romantic getaway for two persons. Bathroom with shower and separate toilet. The room Winter Banana with his label welcome baby. Perfect room for couples. Cot, changing table, bottle warmer... Available in the room. Bathroom with shower and bath, separate toilet. The room 'Jonagold' for a family holiday. 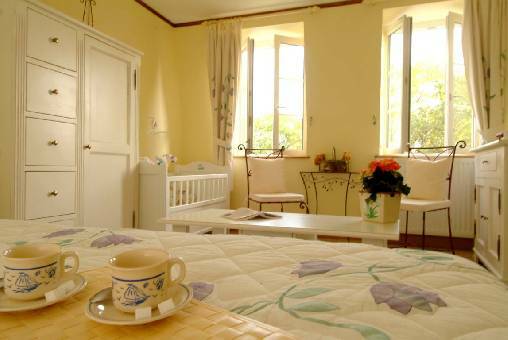 Family suite with two bedrooms. Ideal for a family. Bathroom with shower and bath, separate toilet. 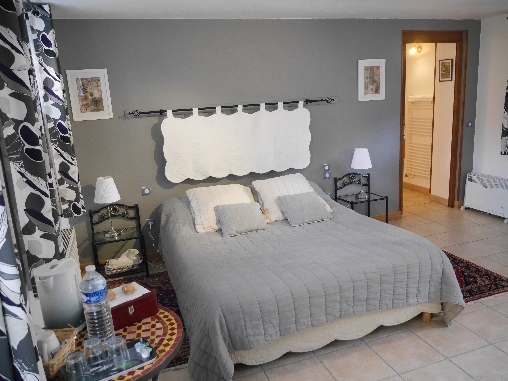 The room Fresquin rouge”on two levels for 3 people. 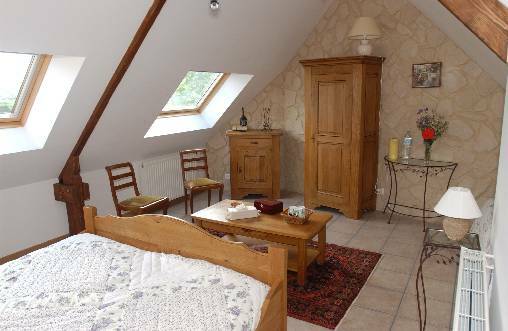 A staircase leads to the room in the bathroom with shower, separate toilet. 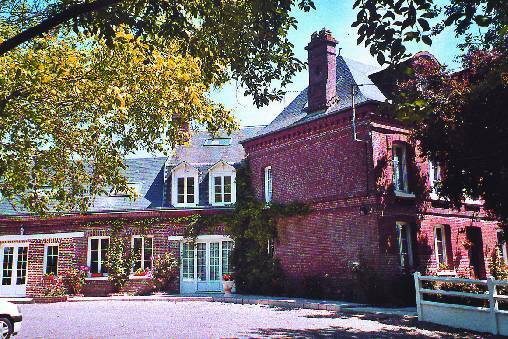 Located in the bray, 3 km from Forges les Eaux (famous spa resort) 40 km from Rouen, 50 km from Dieppe and 110 km from Paris. 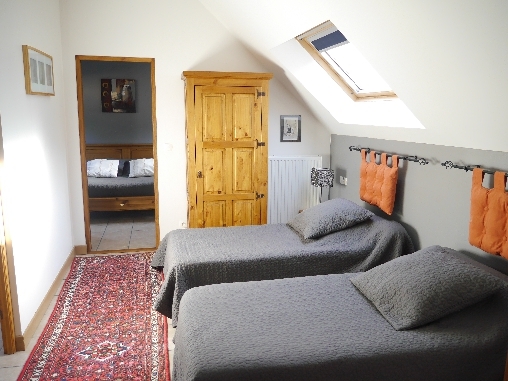 The guest rooms of the Clos du Quesnay are a perfect choice to better explore this beautiful region and its gastronomy. For athletes (on horseback, on foot or bicycle) many opportunities available to you on hiking trails and large expanses of natural Pays de bray and the Avenue Verte. But if your program is just lazy and toes fan lounger, pool or bowls will relax. In short, there's something for everyone! 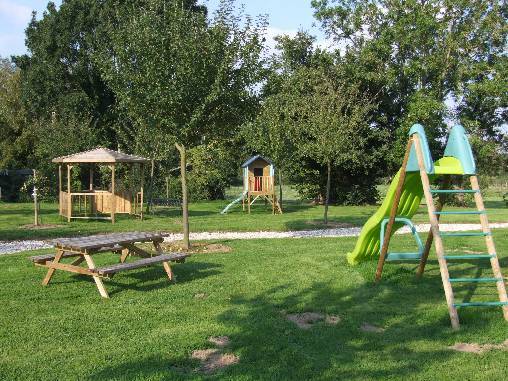 Located in the Bray 3 km from Forges les Eaux in the country between 919 and forges Buchy, 40 km from Rouen, 50 km from Dieppe and 110 km from Paris.